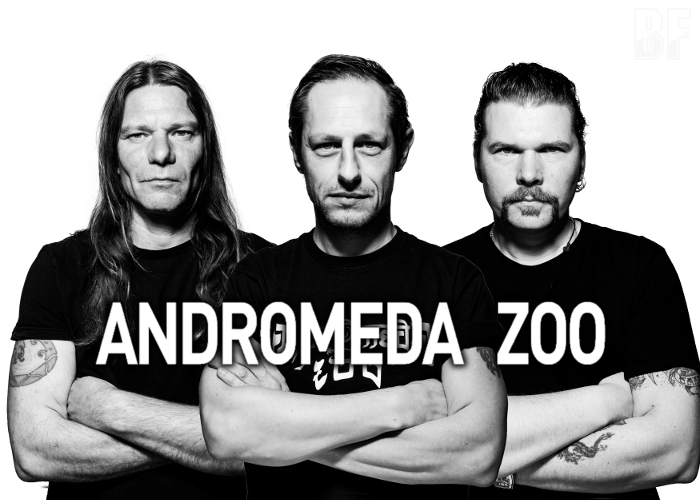 Speyer based German hard rocker trio ANDROMEDA ZOO will release their self-titled debut album on February 26th through 7Hard. Since the band foundation in December 2011, has been playing mainly original compositions which timeless Hard Rock with sophisticated lyrics, haunting riffs and a high recognizability. 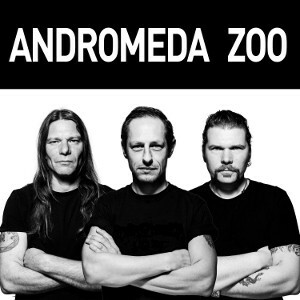 With this album, ANDROMEDA ZOO delivers earthy songs in massive hardness combined with catchy melodies and a unique sound. For fans of Rock, Hard Rock and Metal in all aspects.